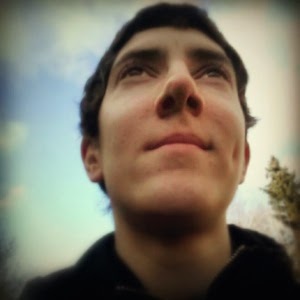 I love to programm and to build great websites. Therefore, I've worked on some side projects. It was a great experience and I've learned a lot about how to build, launch and promote a product. Currently I'm working full-time at Small Improvements as a frontend developer. It is awesome to work at a startup with a great team. Some excerpts of my work. 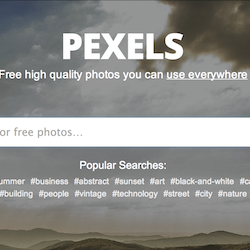 Pexels is a photo search based on Wordpress. 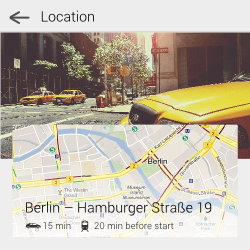 With it you can find amazing photos that you can use everywhere. A few little demos that I have developed. 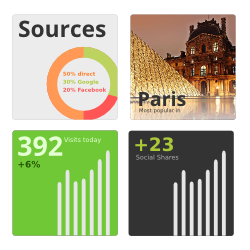 They are collected on codepen.io. 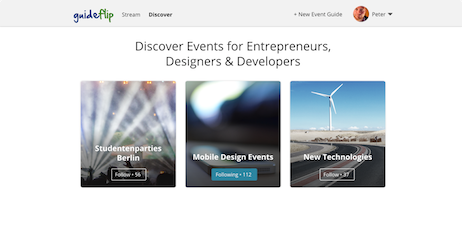 Guideflip is a web app where you an find events in Berlin. I am responsible for the frontend (HTML, CSS & JS) and backend (Ruby on Rails). I am passionate about creating great products! If you have any questions or if you want to work with me feel free to drop me a line. I look forward to hearing from you!